The British Lord Chancellor, Lord Brougham was who put Cannes on the map in 1854. Statue of Lord Brougham in downtown Cannes, The Riviera, Cote d'Azur, Provence, France, Europe. 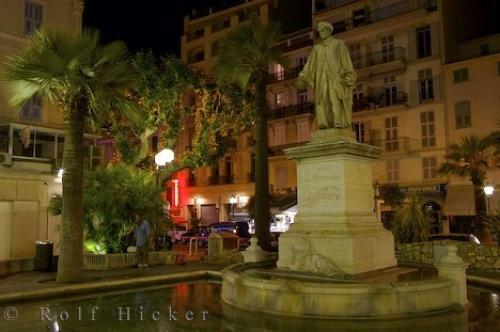 Photo of a statue of Lord Brougham in downtown Cannes in the Provence, France.